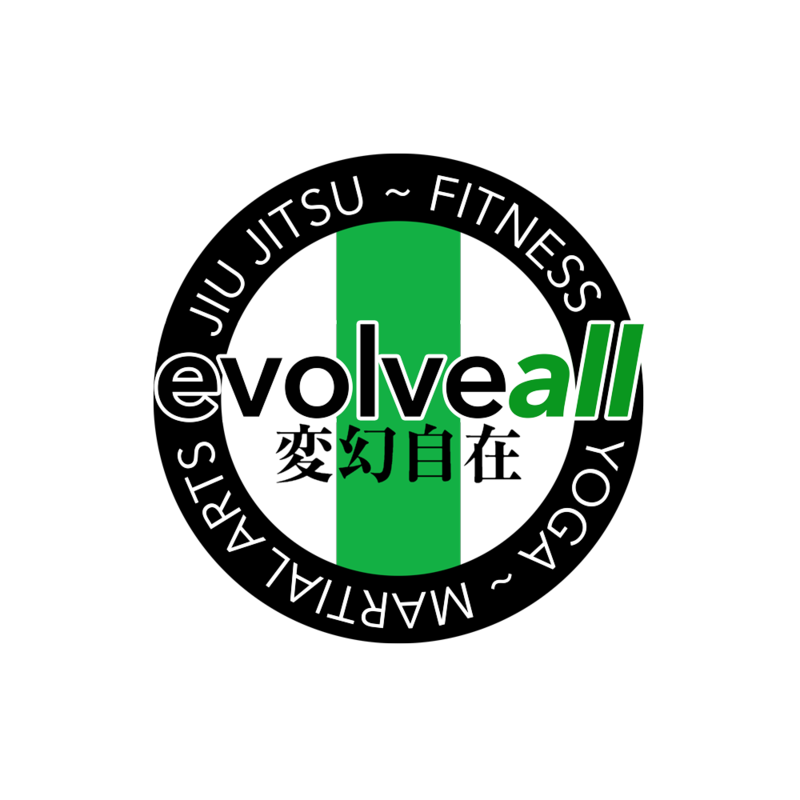 Evolve All Yoga is Here! We will begin conducting Yoga sessions every Saturday from 8:45am - 9:45pm. The first class will be on February 15th, 2014, and it's free! The class will be run by Sarah Zoeller who is a happy new addition to the Evolve All team. Our sessions use a blend of Yoga styles that help you find balance to your fitness routine and life. They focus on strength and flexibility, both important aspects of a healthy body AND healthy mind. Check out our videos and see you there! Varieties and modifications of poses. Classes are currently every SATURDAY 8:45am - 9:45am.